Trailer Limon (aka Daniel Meisenheimer) is a Bay Area based multi-instrumentalist, producer, and songwriter. As one-half of Boogie-Funk duo The Pendletons, he has produced sought-after records such as the 2010 underground 7” ‘Coming Down’, and most recently the 2016 up-tempo hit ‘Gotta Get Out’, which was released on Gilles Peterson’s Brownswood Bubblers compilation. Trailer steps outside of the “Modern Funk” umbrella with his new eclectic and psychedelic-infused solo album “Change Of The Guard”, stirring together gritty Jazz, Bossa, Hip Hop, Soul, warm early ’80s Funk, and combining it with songwriting that is both personal and political. The concept album is inspired by a society in a tumultuous shift from a war-torn patriarchal culture to a more loving and peaceful matriarchal one. The album draws on a multitude of influences to create a sound that feels both vintage and modern. 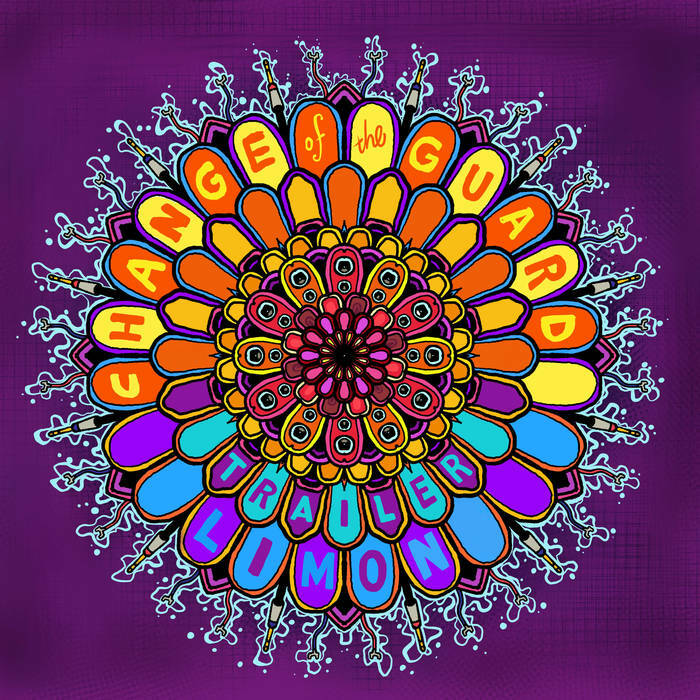 Created using analog gear – old synths, drum machines, samplers, live guitar, bass, and percussion, “Change Of The Guard” features musical support from artists B. Bravo, E.Live, and Danny Thomas of Confunkshun.